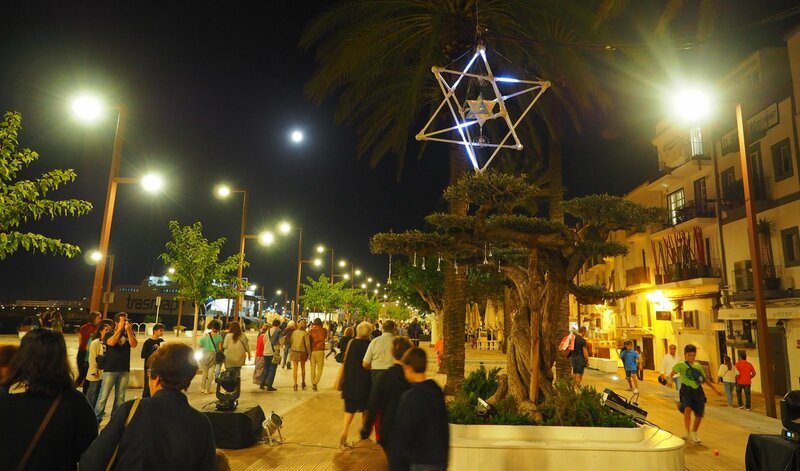 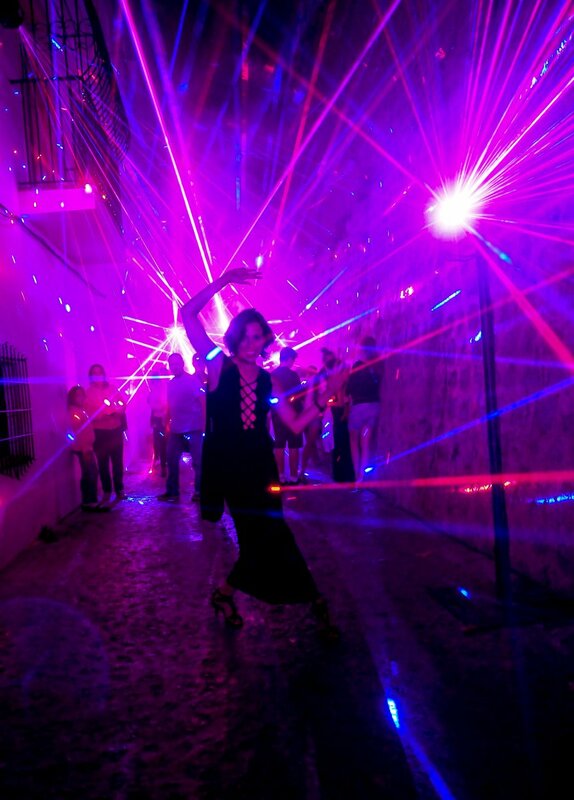 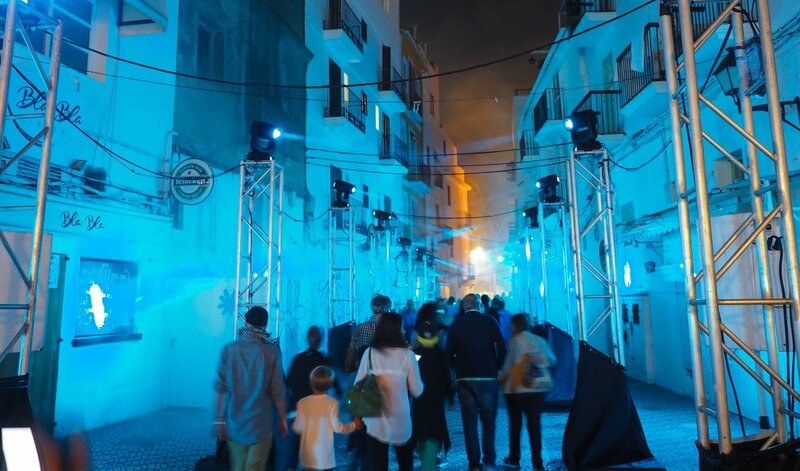 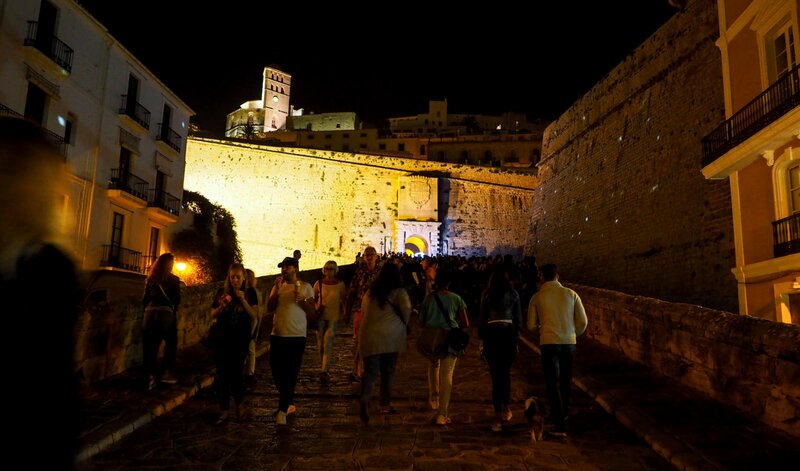 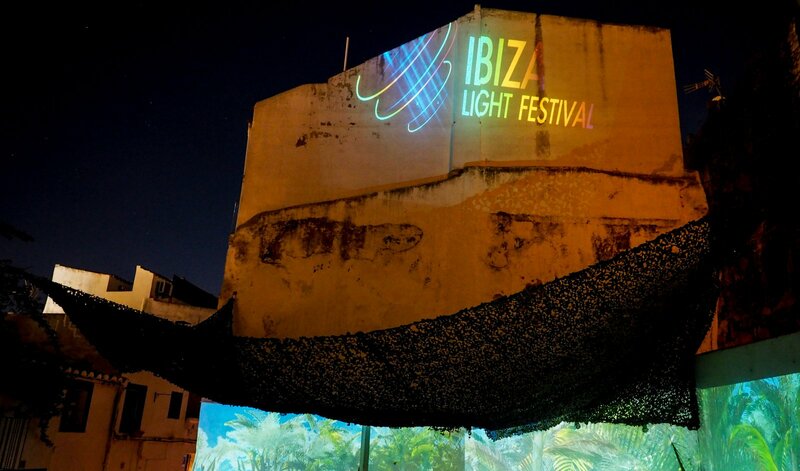 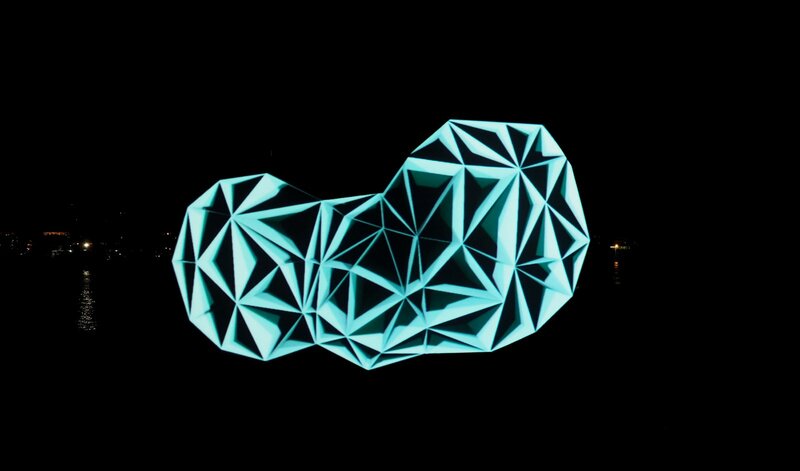 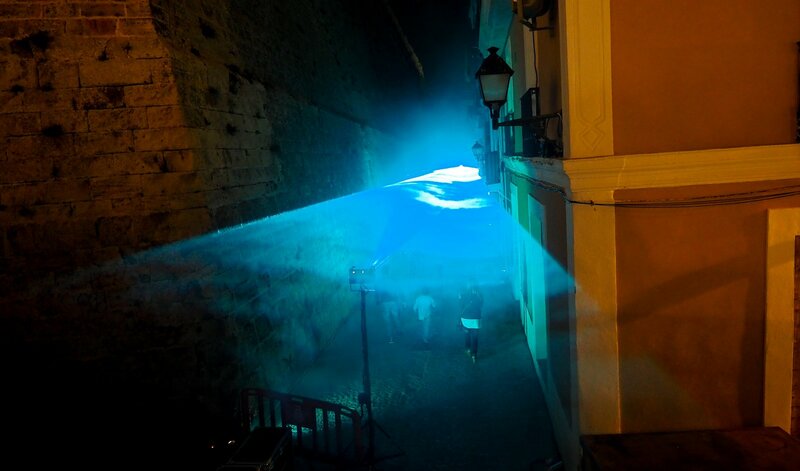 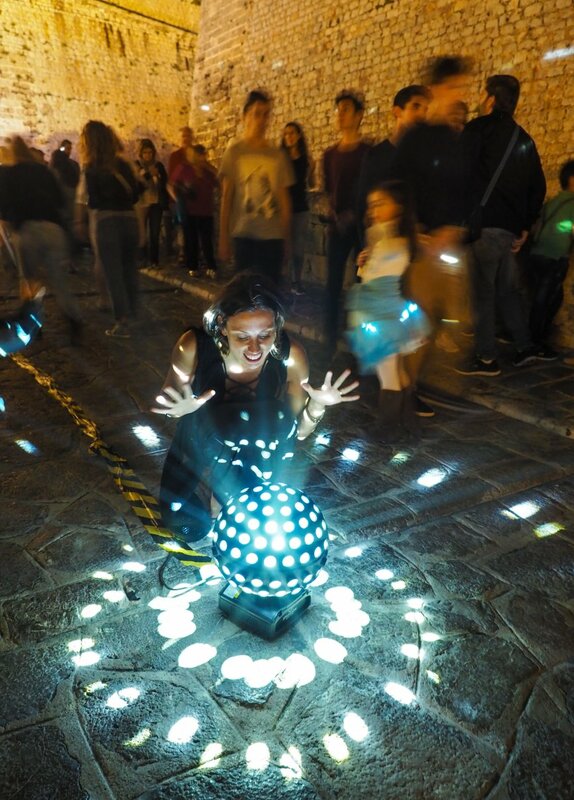 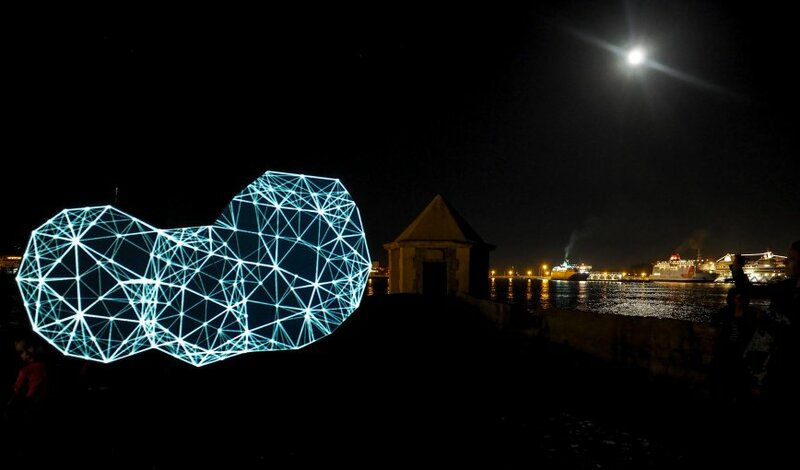 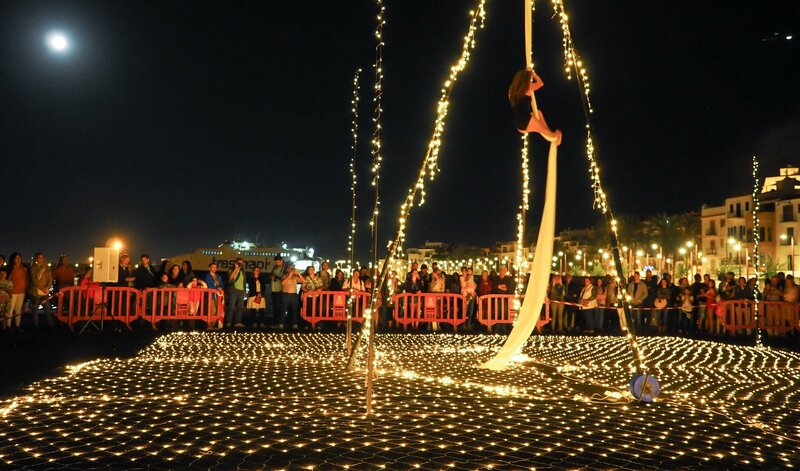 The Light Festival took to the stage in Ibiza to exhibit an array of light installations across the streets of the old town and the port. 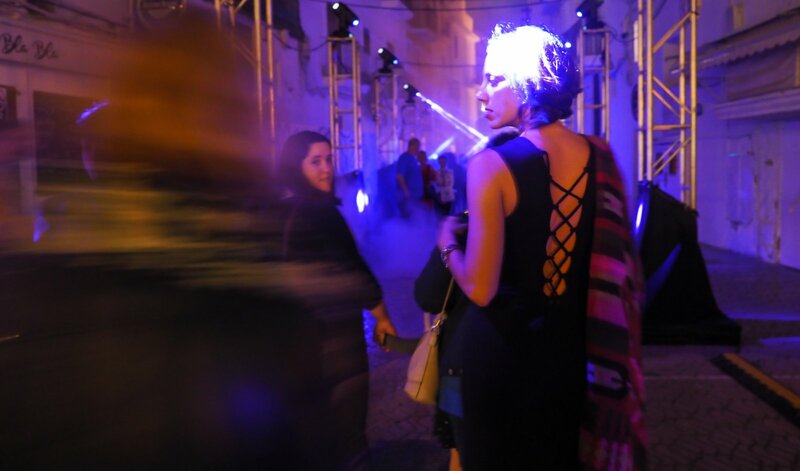 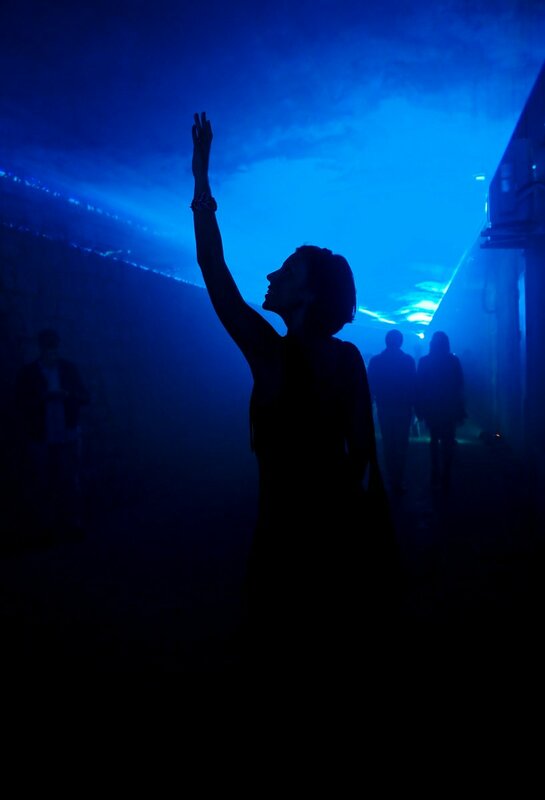 The weekend was very special; the festival turned our October evenings into a seasonal visual spectacle. 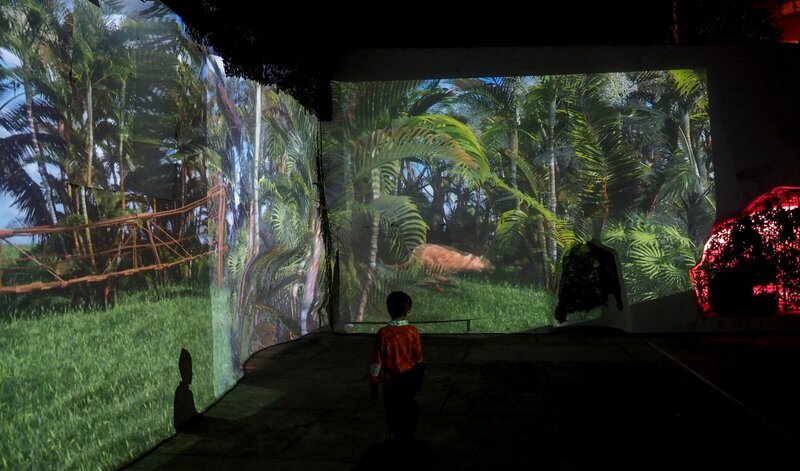 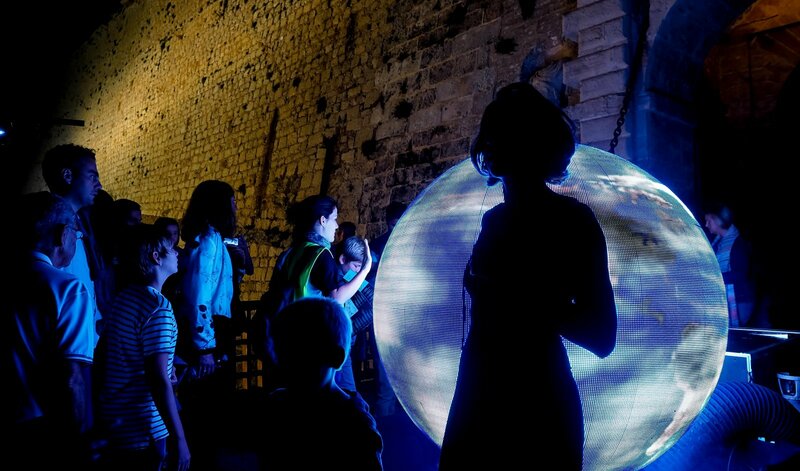 Children, adults and young people gathered to experience a very charming walk across 16 scenic installations of local technicians, works of light and sound, art performances and much more, to what made it a truly enchanted experience. 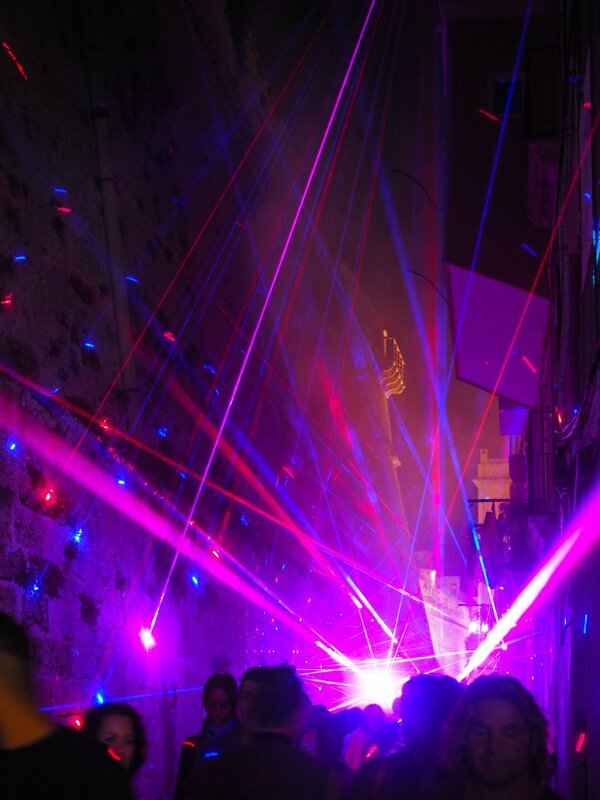 It gave us a night of dreams. 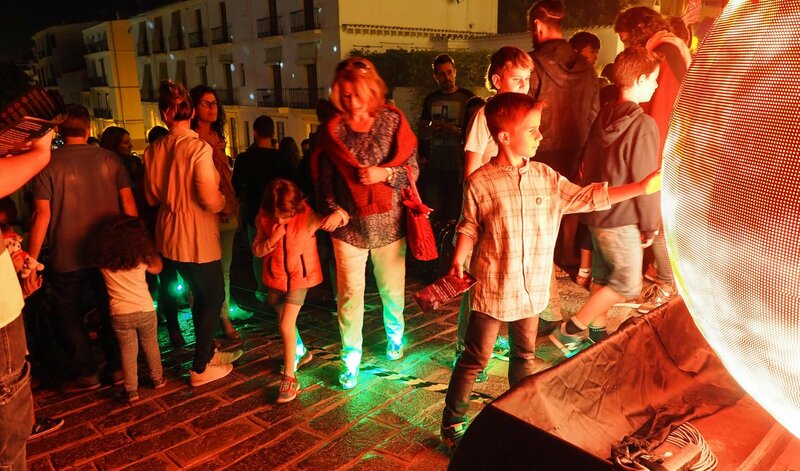 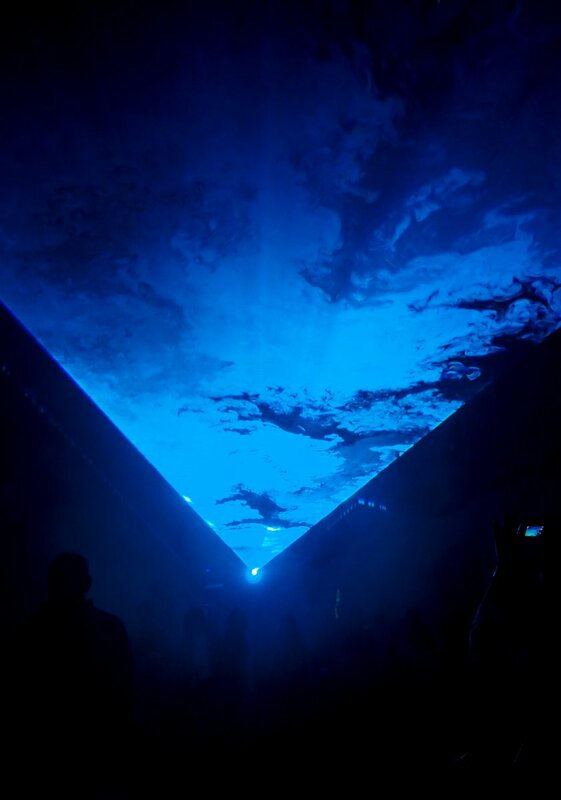 With our noses up in the air we looked at laser lights, ‘fly board’ acrobatics, the cosmos, bright forests, holographic animals and charming artworks. 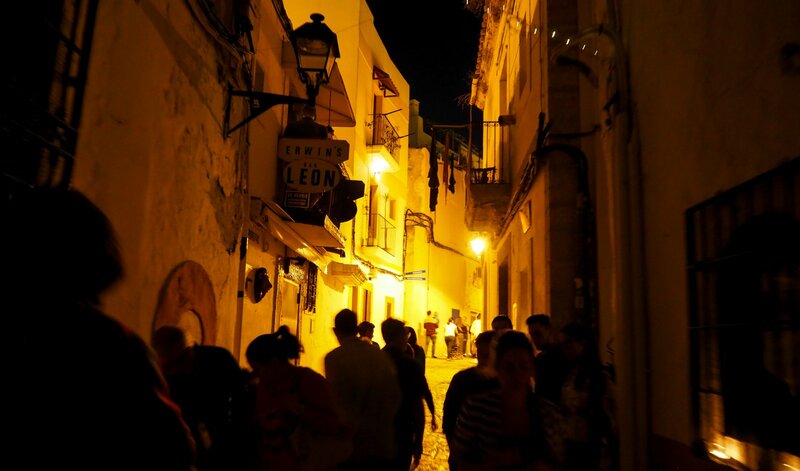 Restaurants, bars and shops were opened and the harbour was full of life, colour and hundreds of people. 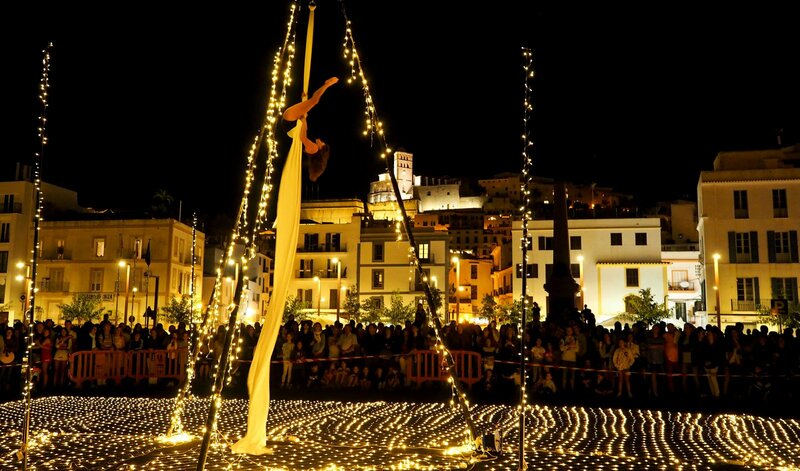 For those who live here, the beauty of Ibiza starts now, with special events and an island that continues in preserving all its wonder.